FREE Bluegrass Mastery Vol. 1 MP3 Album Download! You are here: Home / Great Deals / Amazon Deals / FREE Bluegrass Mastery Vol. 1 MP3 Album Download! Here’s a fun FREEbie for all of you who like bluegrass music! 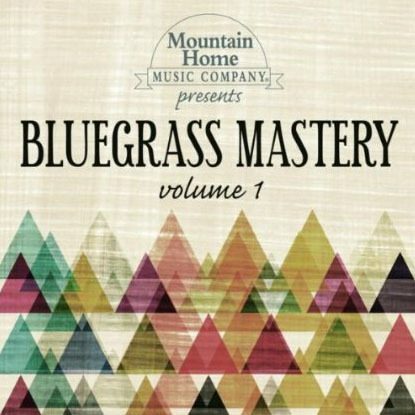 Right now, you can download the Bluegrass Mastery Vol. 1 MP3 album for FREE! This song has 10 tracks and some are FREE for Amazon Prime members only.